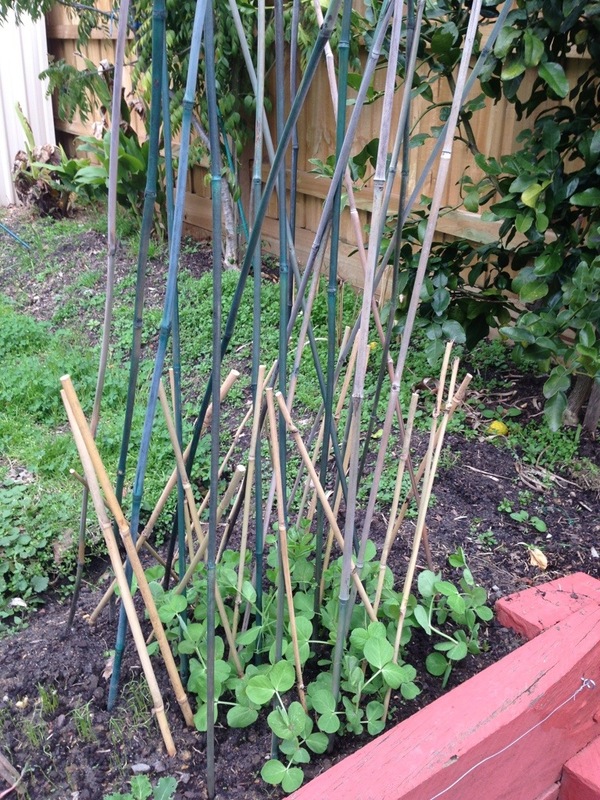 My goal a few months ago was to create a tower of bamboo that was tangled with snow pea vines. 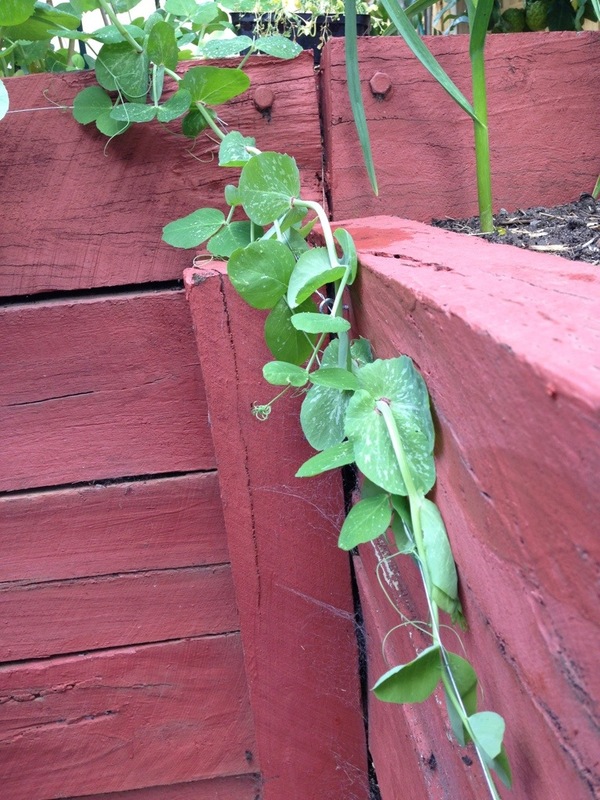 When it grew, I imagined I could have fun picking and foraging within for snow peas when the plants started to fruit. This is the result and I am so happy with how it has grown. 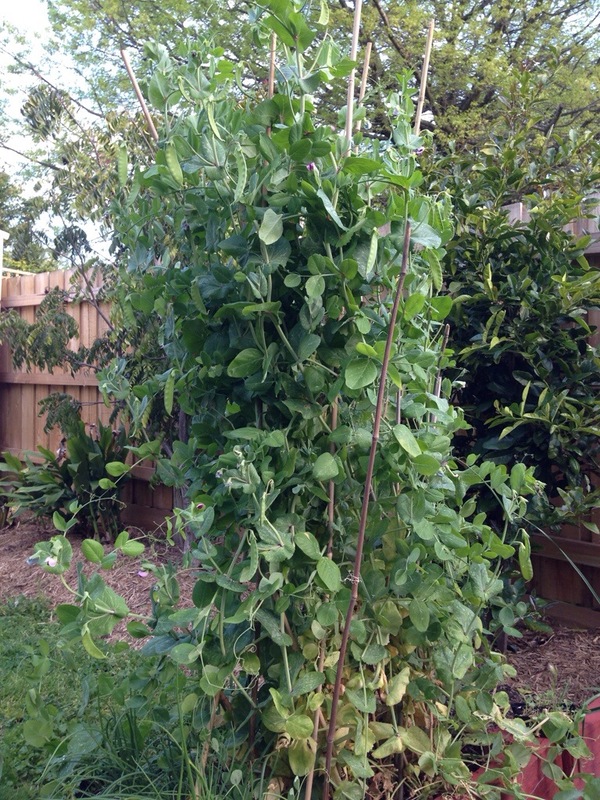 I have noticed though that the snow peas in this ‘tower’ don’t grow as large as those next to our shed – most likely due to competition for nutrients in this tightly packed space. 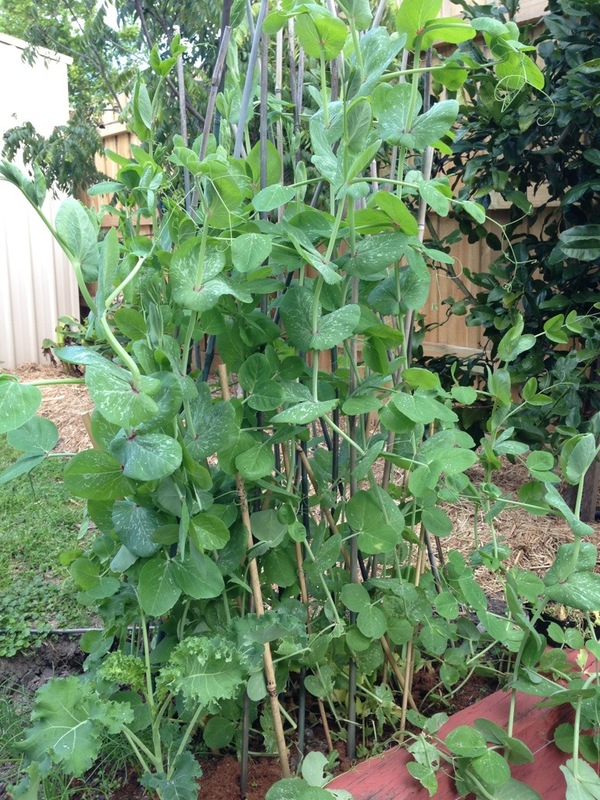 That they are producing good sized peas is still a triumph, in my opinion. Howdy! I merely would wish to offer a big thumbs on with your own personal wonderful tips you’ve here at this kind of write-up. I’ll be coming back your website web site for additional quickly.